Did you know that you can get great sound in your car or truck using your factory radio as the source? Gone are the days when upgrading your audio system meant swapping in a new receiver. 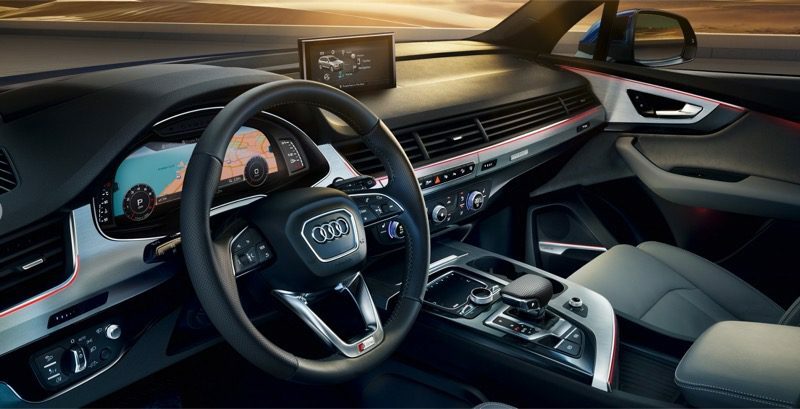 Today, climate controls, vehicle configuration and more are part of the original radio and display, so changes are nearly impossible. Don’t fret: The latest integration modules on the market make getting great sound easy. Keep reading to find out how. Fewer and fewer cars today have radios that only play music. 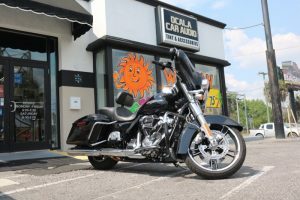 They show backup camera images or include navigation, and many offer voice recognition systems to make communication safe and easy while you drive. But what are audio enthusiasts to do when they want great sound in their vehicles? Companies like iDatalink, PAC, NAV-TV and more have developed interfaces that extract an audio signal from the factory stereo system and let us connect new amplifiers and speakers with no hassles at all. In the good old days, factory audio systems included a radio, a simple analog amplifier and speakers. If you had a luxury vehicle, the manufacturer may have opted to include a subwoofer for a little more (but still not enough) bass. The radio was a simple affair with a tuner, CD player, auxiliary input and maybe a USB port and satellite radio connection. The output of the radio either powered the speakers in the car directly or fed a signal to a small amplifier. Modern audio systems work differently. The source unit is similar, though USB is standard now and navigation systems and smartphone interfaces (like Apple CarPlay and Android Audio) are becoming standard, too. Where things differ a great deal is in the amplifier. The source unit sends an audio signal to the amp, sometimes as a fixed-level analog signal, but more often as a digital signal. The amplifier now includes multiple channels of amplification, plus advanced digital signal processing and the volume control circuitry for the system. In short, the radio can’t work without the amp and vice versa. 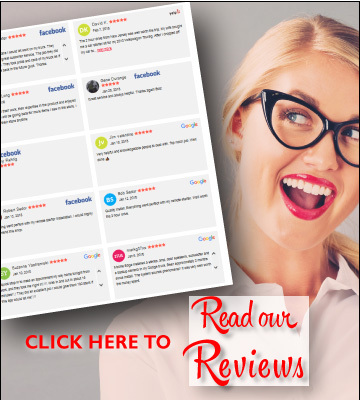 Let’s look at three common upgrades that mobile electronics retailers across the nation perform every day. Since 2009, the Ford F-150 has come equipped with an amplifier in the back of the truck that includes the master volume control for the system as well as equalization and crossovers for the speakers. Upgrading this popular vehicle required summing audio signals coming out of the amp back together and removing signal processing. PAC, a division of AAMP Global, offers a product called the AmpPRO 4 AP4-FD11 that works with these vehicles. The AP4-FD11 interface contains two important components. First, an audio processor takes the fixed-level audio signal from the factory radio and feeds that to high-quality preamp outputs that will connect to a new amplifier. The second part of the module is a CAN network interface that monitors communication between the factory radio and amplifier. When the network interface detects audio-related messages like bass and treble adjustments or volume level changes, it routes appropriate commands to the audio processor and adjusts the output. In essence, the AP4-FD11 adds preamp outputs to an aftermarket radio. The AP4-FD11 is compatible with late-model Ford F-150, Flex, Fusion and Taurus, and Lincoln MKS, MKT, MKX, MKZ and Navigator vehicles. A T-harness is included with the FD11 to make the installation easier for your installer. Another popular audio system upgrade interface is the iDatalink Maestro DSR1. 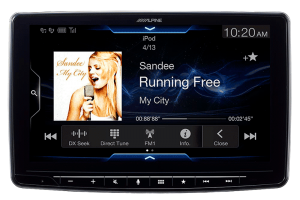 Automotive Data Solutions partnered with the audio experts at Rockford Fosgate to develop this interface and tuning solution. ADS are experts in the field of CAN communication protocols, thanks to their experience with remote car starter integration modules. ADS combined this expertise with the Rockford 3-Sixty digital signal processor to create a unique audio interface solution that includes powerful system tuning features. The 3.Sixty DSP includes adjustable slope crossovers, 31-bands of paragraphic equalization for each of the eight output channels and signal delay for speaker time alignment. 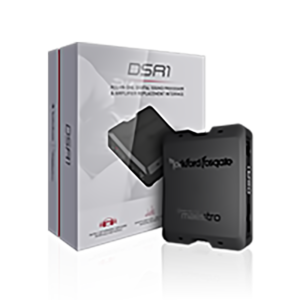 In the right hands and with the right speakers and amplifiers, the DSR1 can be the heart of an impressive audio upgrade solution. 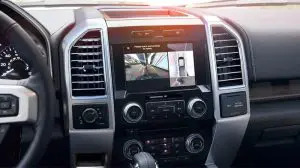 NAV-TV has created an impressive solution that is compatible with Chevy, GMC and Cadillac vehicles with the MyLink and Cue-equipped 4-inch (IO4) and 8-inch (IO5/IO6) source units. 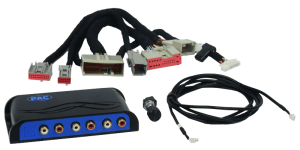 This interface connects to the MOST (Media Oriented System Transport) digital signal that runs from the factory radio to the amplifier in these vehicles to extract six channels of full-bandwidth audio that is free from equalization or signal delay. 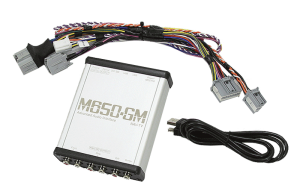 The M650-GM interface retains OnStar functionality, door chimes, Bluetooth communication and all audio functions like volume, bass, treble, balance and fader. T-harnesses are available for a variety of vehicles to make the installation neat and tidy. 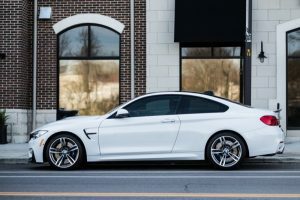 Even when you see a branded audio system like Bose, JBL, Harman-Kardon or Sony, automakers still take shortcuts with the quality of speakers they use in factory audio systems and, of course, the systems never seem to have enough power. 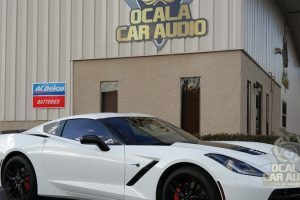 Once an interface is installed to extract a usable audio signal from your car or truck, your installer can integrate your choice of speakers to create smooth and detailed sound with dramatically improved clarity. Your salesperson will help you pick the right amplifier to create a system that will play at the volume levels you want without distorting or sounding muddy. If you don’t have a subwoofer, dozens of options are available to improve the low-frequency performance of your sound system to make everything more lifelike and enjoyable. Visit your local mobile enhancement retailer today to find out how your factory radio can become a key component in an amazing audio system that rivals the best concert halls and studios in the world.